2012 Jeep Wrangler Unlimited 4WD 4DR SPORT MANUAL TRANSMISSION! Trim: 4WD 4DR SPORT MANUAL TRANSMISSION! 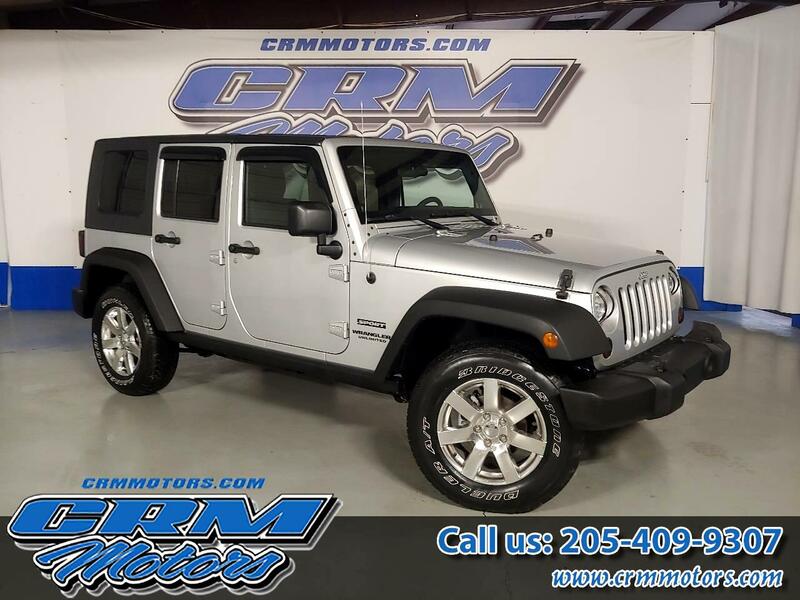 Vehicle Inquiry for 2012 Jeep Wrangler Unlimited 4WD 4DR SPORT MANUAL TRANSMISSION!